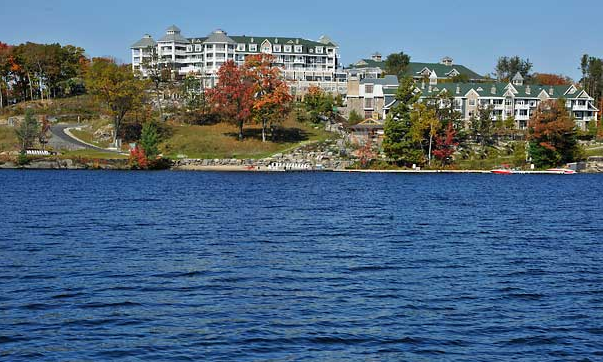 Ian and I are headed to Lake Rosseau tomorrow - extending my BrittanyBirthdayWeekendofFun to this weekend. I've wanted to go back up north for awhile. Especially now with the trees having changed and hopefully still retaining their leaves. Low amount of bugs and just overall beauty. The last time was with the in-laws to Algonquin. While it was fun and I saw a moose, it was hot and bug filled. This time it will be cold which usually means less bugs! 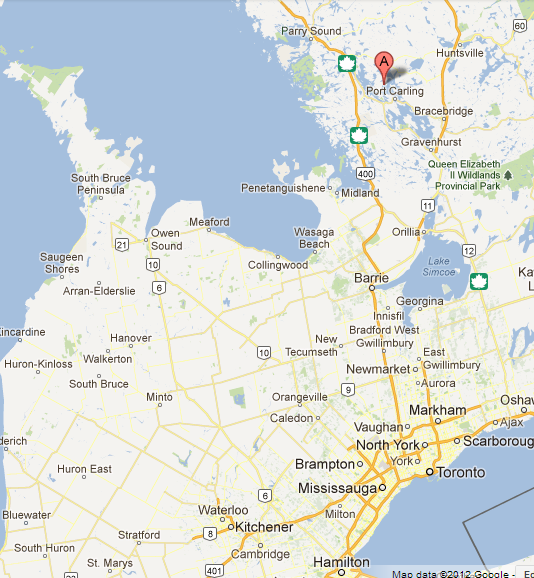 Lake Rosseau is a little less than 4 hours away from here.. in the land of a million little lakes. 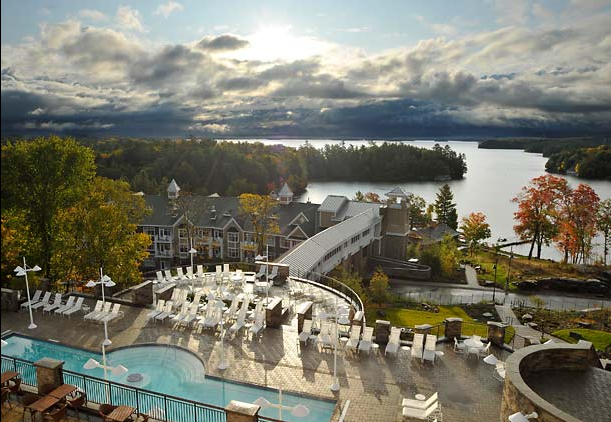 We are staying at the The Rosseau Resort by JW Marriott. The room has a fireplace and a good view of the lake. We're going to try to geocache using my new handheld GPS! It's ready and loaded with a few geocaches in the area. Most of them near the hotel are micro. The micro ones were impossible to find using the iPhone's GPS. I'm hoping for better results with the handheld.